When I think of wisdom, I think of the virtuous woman in Proverbs 31 that we should aspire to become. This chapter provides a model of a woman’s value as well as displays the proper attitude for her to have when fulfilling responsibilities. Every woman has to have wisdom if they want to follow this example, effectively manage diverse roles and still find the time and energy for self-reflection and self-investment. This is not an easy task for most and for many, it can be overwhelming. 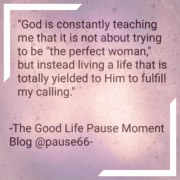 As I reflect on this and juggle my own commitments, God is constantly teaching me that it is not about trying to be “the perfect woman,” but instead living a life that is totally yielded to Him to fulfill my calling. 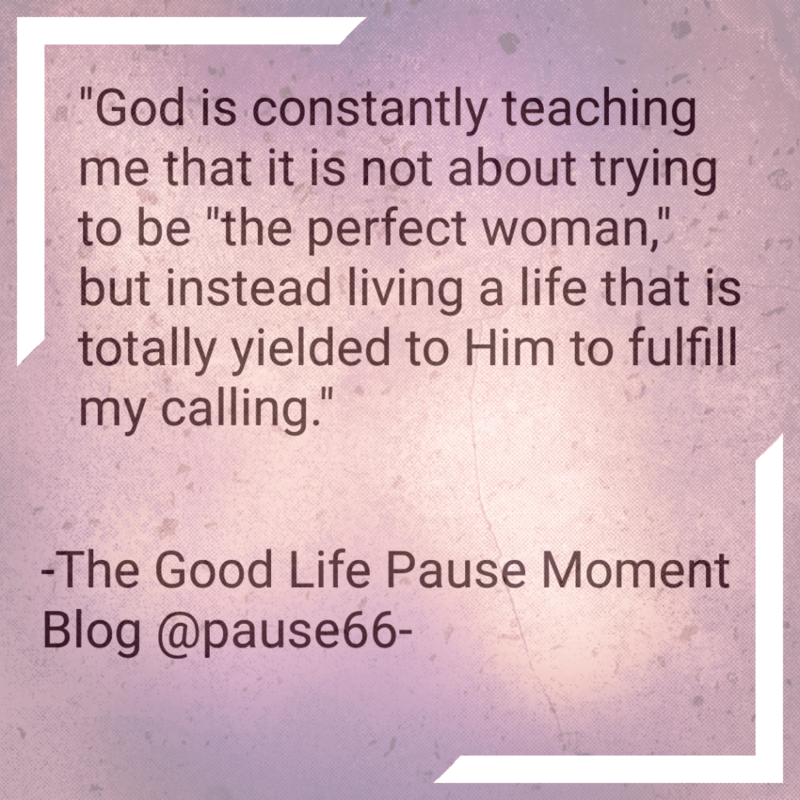 While we are pursuing Proverbs 31 as women of faith, God is constantly revealing His purpose to us. During this process, we have to be careful; the journey is often plagued with the devil trying to distract us by focusing our attention on other people’s God given purpose instead of focusing on our own path. This comparison leads to feelings of inadequacy and jealousy. If wisdom is not used to recognize this, it can eventually lead to a diminished self-worth. This is not God’s plan for His daughters. Wisdom is imperative to know when we are off course, so that God can direct us in our business plans, our marriage, our relationships, our parenting, our health, our service to others, our finances, our time commitments, our appearance…..our faith journey. Ultimately, don’t strive to be a superwoman. Strive to be a wisewoman. In this pursuit, the brighter your light will become, so that other women will want to know more about the God that you serve. Pursuing this goal will keep you on track to fulfilling God’s purpose in your life.